BMW announced an updated version of its car-sharing program today. 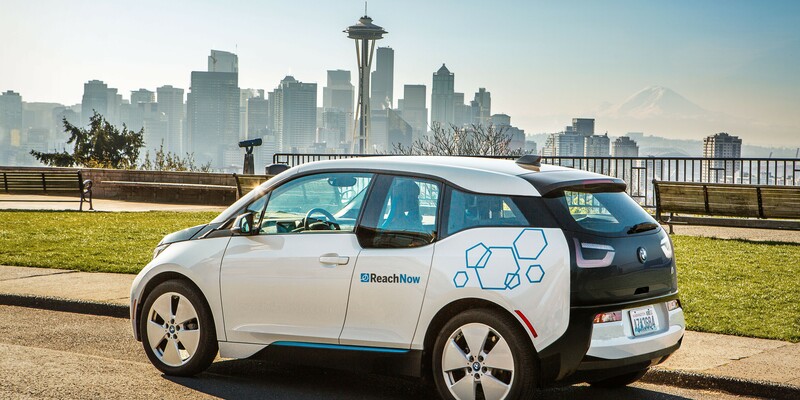 The new service called ‘ReachNow’ is officially launched in Seattle with an initial fleet of 370 vehicles, including the electric BMW i3, the BMW 3 Series and the MINI Cooper. The German automaker confirmed that it has plans to launch the program in 10 cities, including 3 more by the end of the year. How much does it cost to get access to this fleet? For a limited time, BMW waves the one-time lifetime registration fee of $39 and discounts the rate per minute to $0.41 (cents), but the real rates are $0.49 (cents) for each minute the vehicle is used, and $0.30 (cents) per minute while parked. The models (i3, 3-Series or Cooper) don’t seem to make a difference on pricing. All prices are inclusive of insurance, fuel, and parking at public meters on the street within the designated areas (Home Area) plus taxes and fees. ReachNow automatically caps pricing at three different tiers: $50 for up to 3 hours, $80 for up to 12 hours, and $110 for up to 24 hours. The service is managed through BMW’s ReachNow app (App Store and on Google Play), which is powered by RideCell’s platform. Delivery service for car sharing vehicles. For members seeking an extra level of convenience, they can request a specific vehicle to be delivered to their desired time and location. This not only increases ease of use, but will ensure that a specific vehicle is available. Vehicles on-hand at the airport. Within the second quarter of 2016, ReachNow vehicles will be available at the Seattle-Tacoma International Airport. Car sharing for longer rentals. Merging the concept of conventional car rental services with car sharing, members will instantly and easily be able to extend the length of time with their vehicle through the ReachNow app. 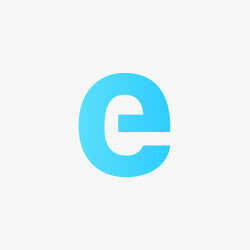 Car sharing for residential and corporate groups. ReachNow will offer an unparalleled level of convenience for companies and groups as well with the option for advance, exclusive onsite access to a full fleet of premium vehicles for employees or at residential complexes that can remain onsite. Renting your own vehicle via ReachNow. ReachNow will offer a convenient booking platform that enables car owners to rent out their personal MINI vehicles to ReachNow when they don’t need access to it, thus helping to offset the cost of car ownership. Chauffeur service – book a car with a driver. ReachNow will offer an option to book a car with a chauffeur for those not wishing to get behind the steering wheel. ReachNow is another example of the growing importance of mobility services within the BMW Group and the company’s Strategy Number ONE NEXT, which is aimed at shaping the future of individual premium mobility through an innovative and diverse range of products, including car sharing.